For the developers of Madera County’s 2,000-acre Riverstone, The Nationals awards show that recently took place was a night to remember. The evening’s take for Riverstone totaled five awards including the competition’s most coveted accolade: The Gold Award for 2018 Best Master-Planned Community of The Year. A second Gold Award for Riverstone, Best Print Campaign, recognized the community’s long-standing series of newspaper ads. A community clubhouse like no other, The Lodge features a Great Room with WiFi, state-of-the-art Fitness Center, two swimming pools and spa with poolside cabanas, an outdoor bar with firepits, demonstration kitchen, community garden, outfitter’s cabin and an on-site Concierge. 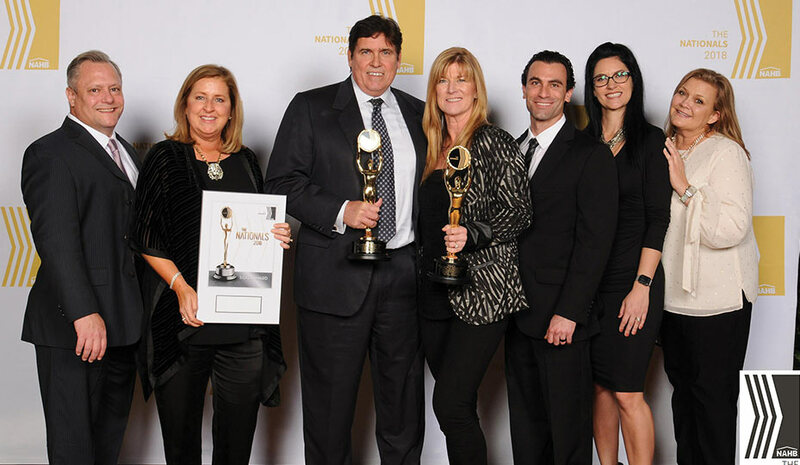 Representatives of Riverstone accept the community’s Gold Awards at The Nationals award ceremony held on January 10th in Orlando, Florida. Riverstone’s winning print advertising effort, entitled the Welcome Campaign, featured creative ads that were designed as an open invitation to everyone that, no matter what one’s interests or passions in life, there’s a place for them at Riverstone—a community that offers a lifestyle and not just the four walls of a house. 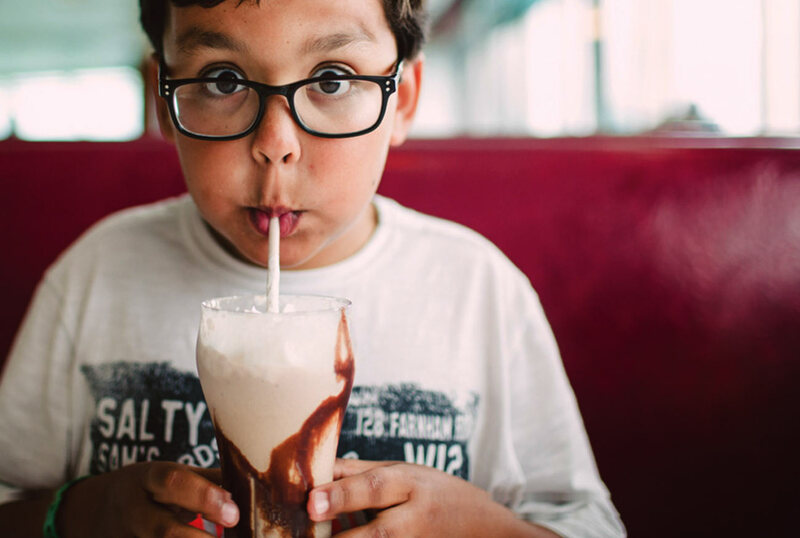 The campaign, which totaled nearly 20 different ads, touted Riverstone’s impressive list of family-friendly amenities in the community’s Lodge District, including neighborhood parks and the one-of-a-kind, creatively designed, indoor-outdoor community clubhouse known as The Lodge. Upcoming amenities at Riverstone are planned to include a trail system, dog park, community farm and an elementary school belonging to the award-winning Golden Valley Unified School District. The development of construction plans is already underway for this inaugural Riverstone education facility, which is planned to open in time for the 2021 school year. Rising from a 16.3-acre site conveniently close to new homes, the future elementary school is expected to accommodate 625 students. The innovative campus is planned to feature tech-forward 21st century classrooms, a state-of-the-art Library/Media Center, a dedicated music room, outdoor learning spaces, a large outdoor amphitheater and a dynamic sports complex. An award-winning school district also known for its technological innovation, Golden Valley Unified comprises nine schools serving nearly 2,000 students. The district maintains an exceptional student-teacher ratio of 24:1, and was named a Silver Award recipient for Best High Schools from U.S. News & World Report. Along with receiving two Gold Awards, Riverstone also garnered three Silver Awards, including Best Brochure for a Master-Planned Community, Best Signage and Best Welcome Center. 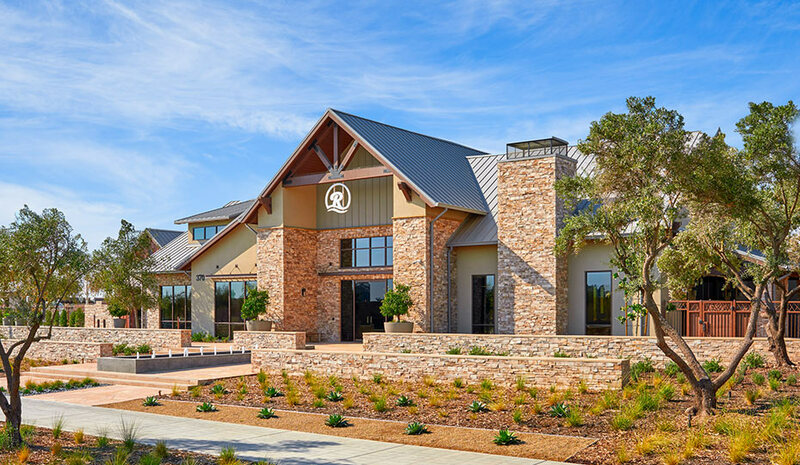 Situated within The Lodge community clubhouse, the award-winning Welcome Center was designed by California-based Chameleon Design. Sponsored by the National Association of Homebuilders, The Nationals represents the nation’s largest competition for new home sales and marketing professionals and communities. The Nationals salutes and honors the best in the building industry for their determination, integrity, creativity and endurance. This year, the highly regarded competition drew more than 1,300 entries from the United States and Canada. Riverstone’s developers accepted their five awards during an awards ceremony presented as part of the International Builders’ Show on January 10th in Orlando, Florida. For more information about the new-home community of Riverstone and its collections of new homes from D.R. Horton, Lennar Homes and McCaffrey Homes, homebuyers are encouraged to visit the community’s website at www.RiverstoneCA.com and add their name to the Interest List.